Irvine, CA –January 2016 – Water invigorates the senses. Nowhere is that more evident than in the home spa. A morning shower boosts the spirit and energizes, while a relaxing bath can soothe the soul. As part of the ROHL Bath Collection, ROHL brings the sculpted bath to the home. 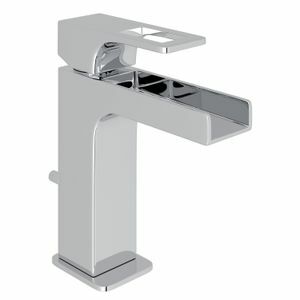 The new contemporary ROHL Quartile Series features a robust four-sided design, built on a cubic template. Its sharp lines emphasize a regard for modern architecture like that of the Milan-based Luigi Bocconi University. Designed and made in Italy, the form is confidently current. The series features several wall and deck mounted bath faucets, tub filler, shower components and accessories to bring a modern sophistication to today’s contemporary home. 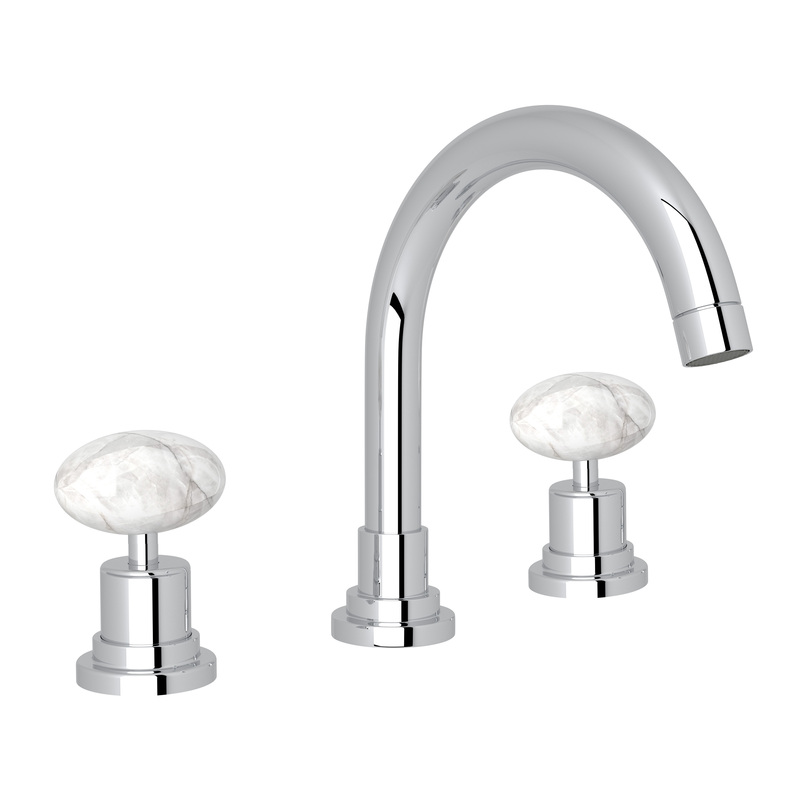 ROHL blends the unadorned shapes and controlled forms of its Lombardia Faucet with the beauty of rock crystal. In addition to cross and lever handles, the Lombardia is now available with oval Cristallo di Rocca handles. It’s believed this type of crystal is extremely therapeutic and is often used as a purifier for the body, mind spirit and the environment. Also new for 2016, the Lombardia is now available for special order in Satin Gold. During the early 20th century the Deco movement flourished in London. Luxury properties like the London Savoy and Claridges sported the motifs of the period. 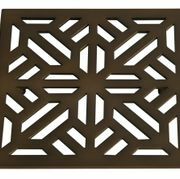 Inspired by the geometric and organic lines of the style, Perrin & Rowe® Deco was born. Designed and crafted in Great Britain, this transitional Bath line highlights the geometric forms of the time period. It uses the octagon as the foundation of the Collection’s design. 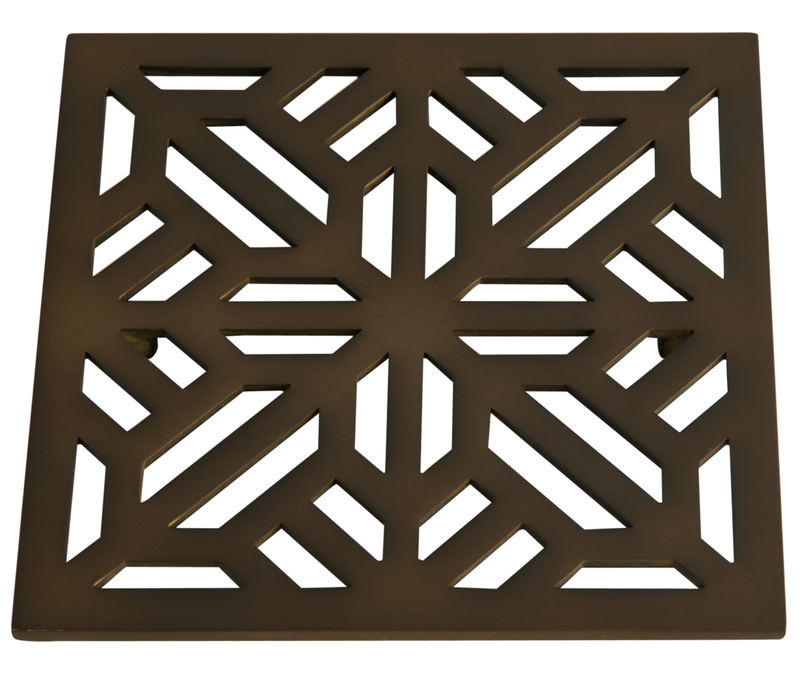 From the escutcheons, to the faucet handles and the shower trim plates, the octagon is a signature design element. 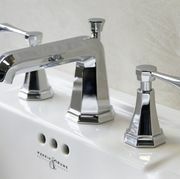 An Art Deco inspired font is also featured on the hot and cold indicators on the faucet, tub filler, shower handles, and trim plates. ROHL Tub Fillers coupled with freestanding tubs, create a glamorous spa environment. 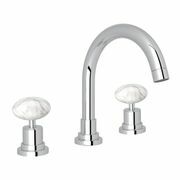 New for 2016, ROHL introduces two new Single Leg Tub Fillers to complete both traditional and modern styles. Make a bold statement in the bath with the new Modern Single Leg Floor Mounted Tub Filler. Its tubular shape and bold presence is the perfect complement to the sculptural design of many of today’s contemporary styled free-standing bathtubs. 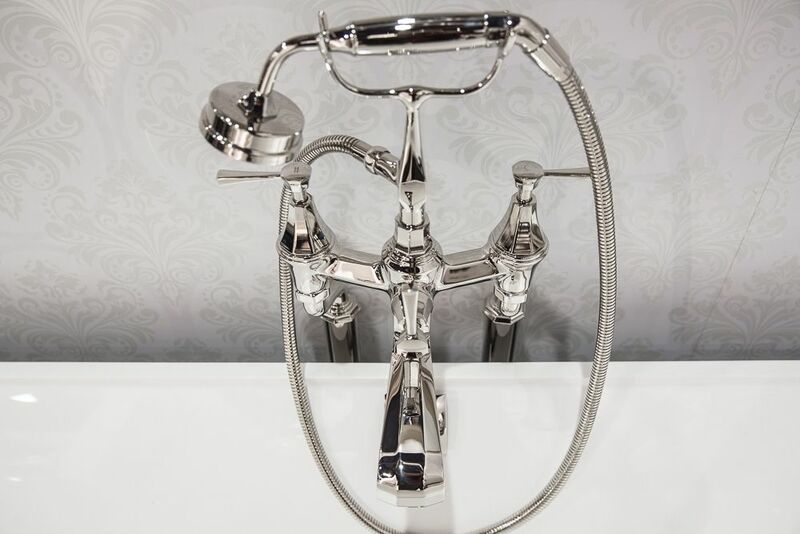 With its traditional shaped handle and handshower, the new Traditional Single Leg Floor Mounted Tub Filler adds a modern twist on a classic design. Pair with a vintage claw foot tub to add drama or use as a transitional element to soften the design of a contemporary space. 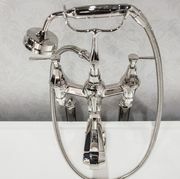 ROHL introduces four new Decorative Shower Drains to add the finishing touch to any custom shower. The Weave, Matrix, Mosaic and Petal are inspired by geometric forms and nature. 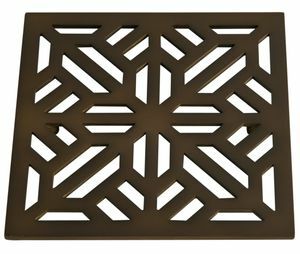 Crafted from solid brass construction with a flush grill and no visible screws, these decorative drains are functional, while enhancing the style of any bathroom. Each 5” x 5” drain is available in Polished Chrome, Polished Nickel, Satin Nickel, Tuscan Brass, English Bronze, and Inca Brass Finishes finishes to coordinate with the complete line of ROHL Faucets and Shower Systems. For high-res images and pricing about any of the products mentioned, contact Julie McCrary, White Good, 717.278.0515, jmccrary@whitegood.com.